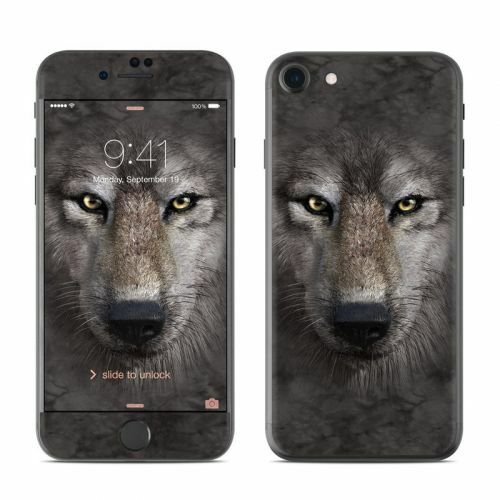 iStyles OtterBox Symmetry iPhone 8 Case Skin design of Vertebrate, Mammal, Wolf, Canidae, Wildlife, Snout, Czechoslovakian wolfdog, Eye, Wolfdog, Canis with black, gray, red, green colors. 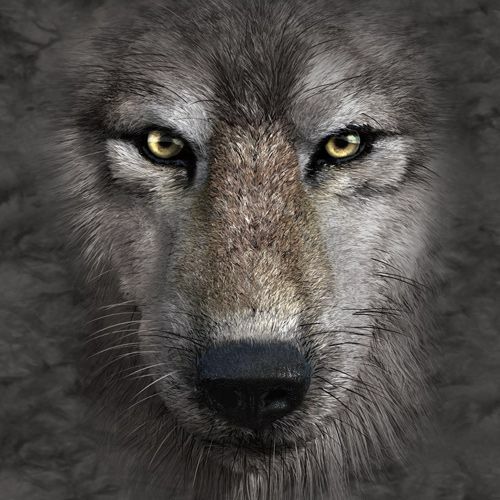 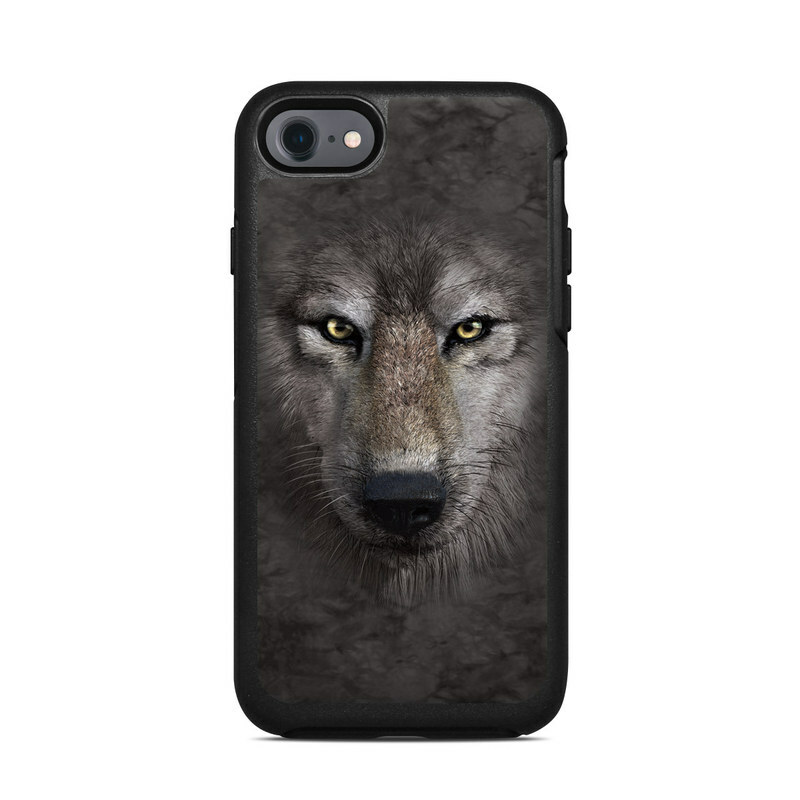 Model OSI7-GRY-WOLF. 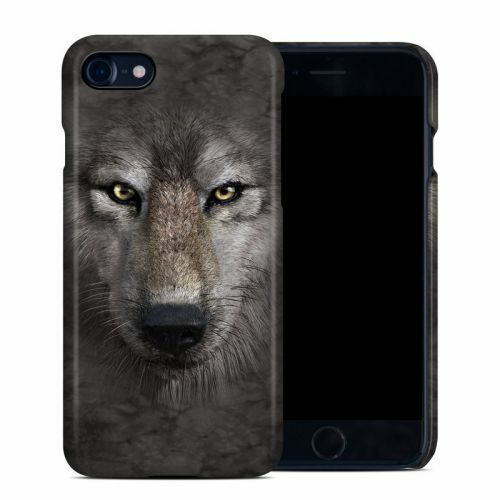 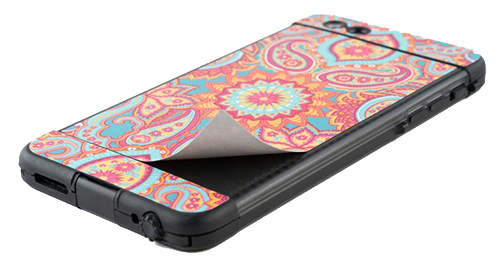 Added Grey Wolf OtterBox Symmetry iPhone 8 Case Skin to your shopping cart.